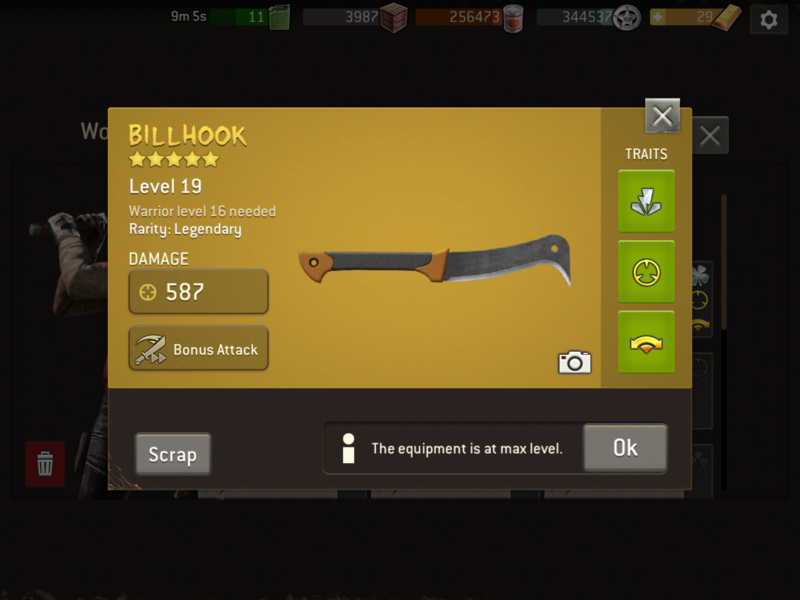 Weapon trait not working. Why? My Bill Hook does not give me the wide arc as it should. I am stuck with the default small arc. Can I fix it my self? Try to unequip then reequip the weapon. There was an issue with this but it should have been fixed.